The Maximum break prize is back! This time it is in a new format - roll-over for ranking tournaments. 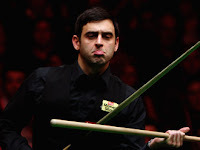 A £5,000 prize is applied for a TELEVISED maximum break on the final stage of all MAJOR ranking tournament. If there is no player make a 147 in the tournament, this £5,000 prize will roll over to the next TELEVISED ranking tournamnet until a player make a televisied 147 can get the accumulated prize . The prize will be equally shared in case more than one player make 147 on the tournament. This new rolling 147 prize becomes effective in the current ranking tournament, Australian Goldfields Open. Players like Ronnie O'Sullivan will sure welcome this rule. 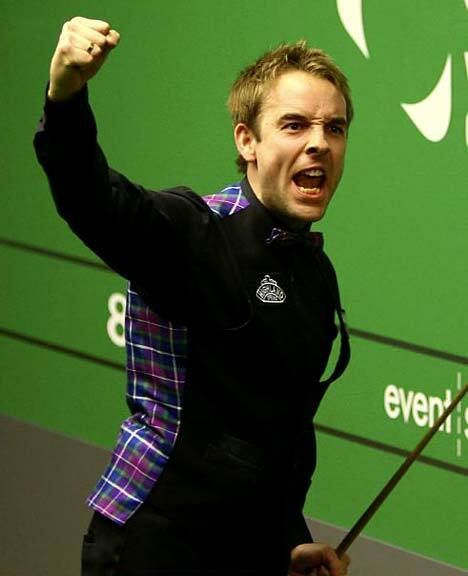 O'Sullivan who made his tenth maximum break in September Last year on World Open was an controversial one. 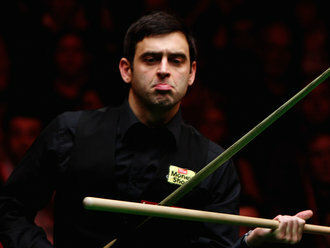 O'Sullivan was about to not potting the final break due to the cancellation of maximum prize started from 2010/2011 season. He said, "I wasn't going to pot the black to be honest with you because I asked the ref and was told there was no break prize for a 147,". "Jan talked me into it [potting the black]. My whole thing was I was going to make 140 and leave the black What's the point of making a 147 if they're only going to give you four grand for it? "I'm surprised. They're getting stingier. I thought Barry Hearn was supposed to be putting more money into the game, not taking it out. Barry Hearn heard our views. He is bringing the prize back for the players. It is a good news for the fans too because players will be motivated to produce maximum on TV. But there is a question - Will players tend to try 147 more in the later held tournaments if no player make 147 early in the season? The accumulated prize can be up to £35,000 if no one takes it until the World Championship. 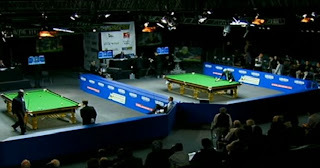 Will there be any 147 prize for non-ranking tournaments such as Masters? This new rule does not include non-ranking tournaments. This can be widely discussed. At least it is a new idea from World Snooker under its unstable financial status.